WVi's Anjelica Trinone and Nick Farrell bring you the latest updates on Mountaineer Football on this week's "'Eer to Ear". 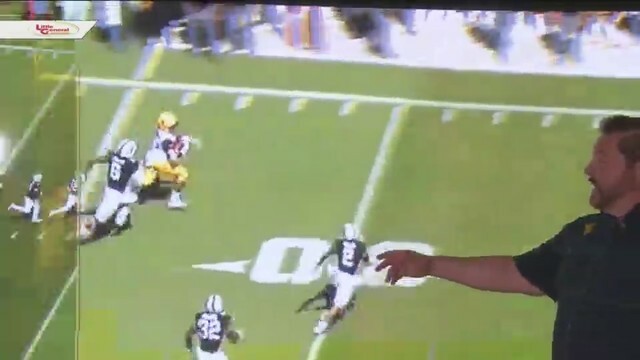 Dale Wolfley also joins us to bring viewers the "Highlight of the Week". 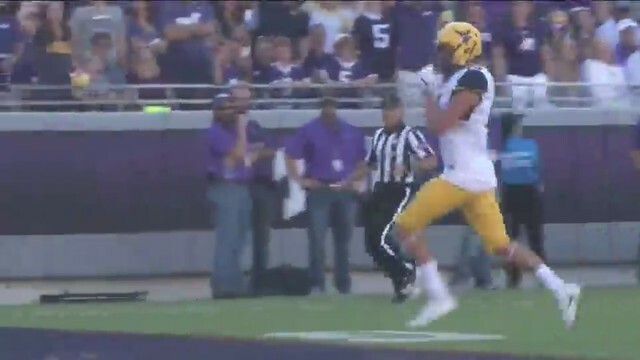 Dale Wolfley highlights West Virginia Wide Receiver, David Sills, in this week's "Wolf's Den". 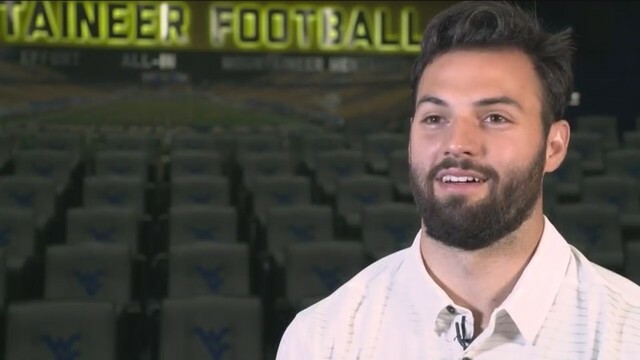 Check out part two, "Will to Compete", of WVU Athletic Video's series on West Virginia Quarterback, Will Grier. 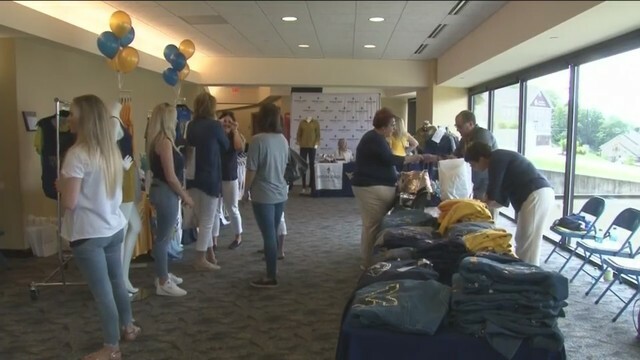 Anjelica Trinone brings us all the details from The Mountaineer Athletic Club's yearly event, Ladies Huddle. 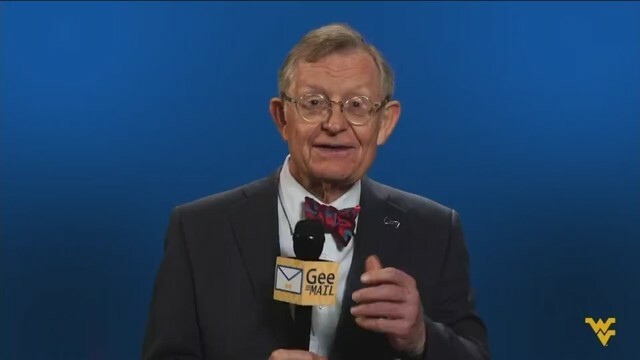 West Virginia University President, Dr. Gordon Gee, answers pressing questions in WVU's episode of "Gee Mail". Get the latest scoop on former Mountaineer Football standouts who are now playing in NFL. 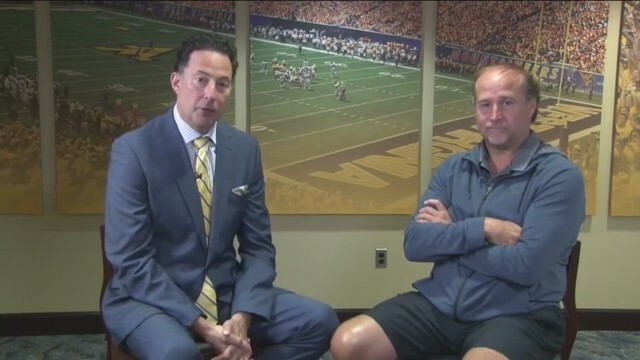 Tony Caridi sits down with WVU Football Head Coach Dana Holgorsen, as they talk preparations for the Mountaineers' season opener in Charlotte, North Carolina. The entire station selection is listed below. Please check your local listings for the station and airtime in your area. The show is produced weekly from the campus of West Virginia University. 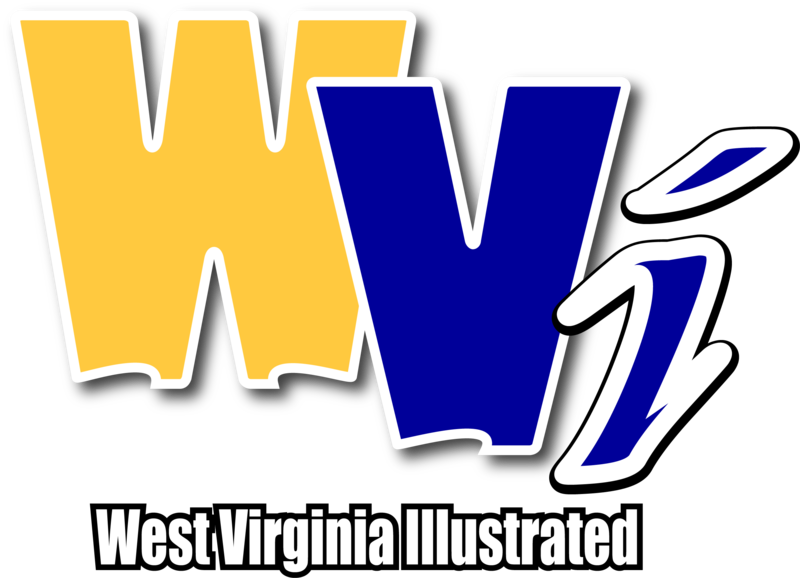 The team from West Virginia Illustrated brings you the weekly content with a fun, entertaining 60-minute magazine style show. 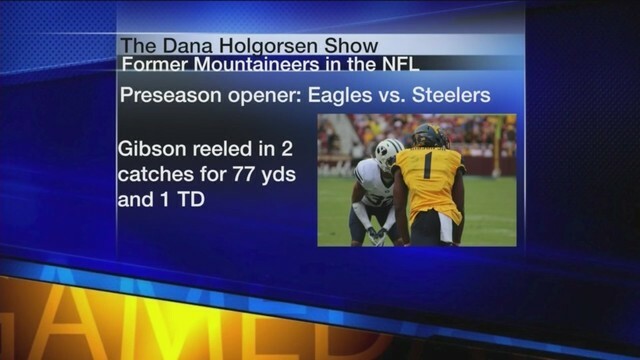 Tune in this fall for The Dana Holgorsen Show.